The movie revolves around a doctor, who has been accused of the murder of his daughter even though he's innocent. Things take a turn when a CBI inspector investigates the case and finds the real culprit. Watch Rahasya movie on Yupp TV in full HD. 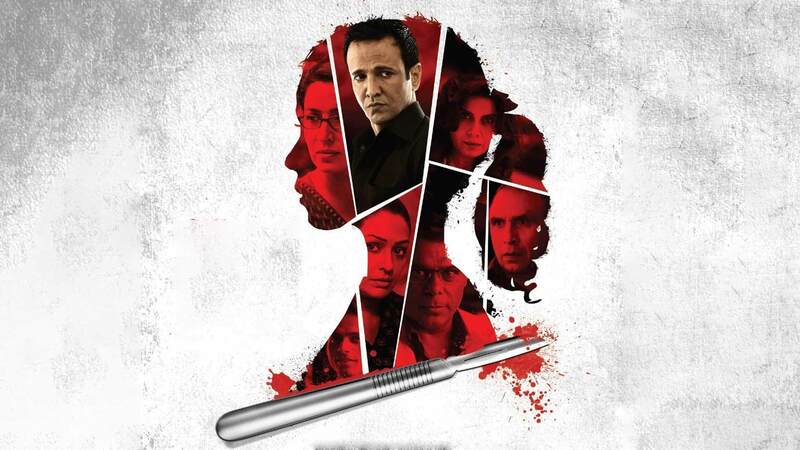 Film Rahasya is directed by Manish Gupta and cast Tisca Chopra, Kay Kay Menon, Ashish Vidyarthi, Mita Vashishta is released in 2015.